To be honest, French culture is something that has never quite appealed to me. I'm not putting the country down, not at all. It's just that there's not much about the place that really strikes me the way it does with countless other people, infatuated by the prospect of visiting the famous European country. 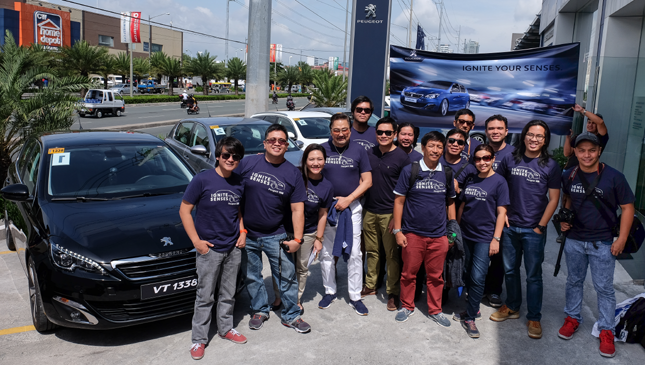 Nevertheless, the thought of experiencing a French-made car for the first time was more than enough to get me up at 6am for Peugeot Philippines' 308 media drive. 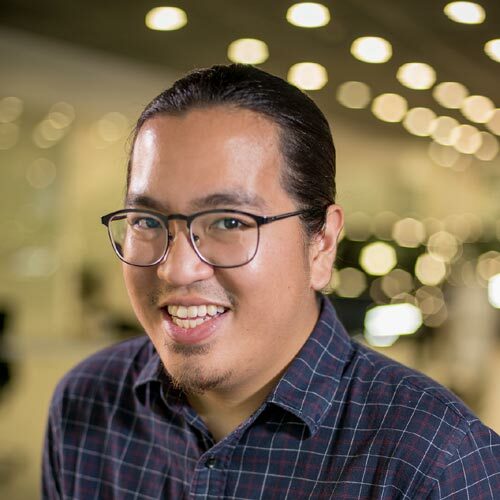 Would the vehicle make up for French cuisine's less-than-satisfactory (at least by a Filipino appetite's standards) portions? We would find out. 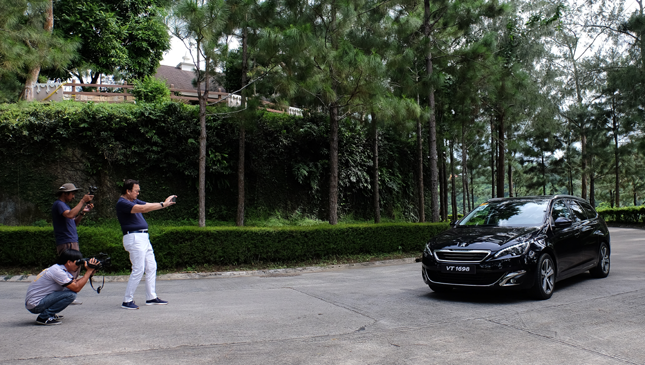 Our group's take-off was a little behind schedule—not really a problem since the drive would go no further than Tagaytay. 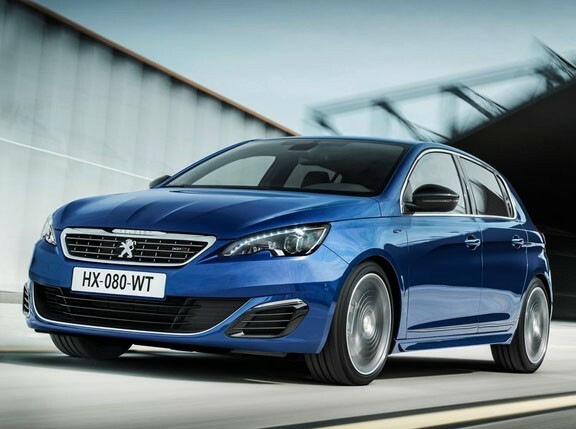 French class is apparent the moment you enter the 308's cabin: minimalist, no-frills and easy on the eyes. 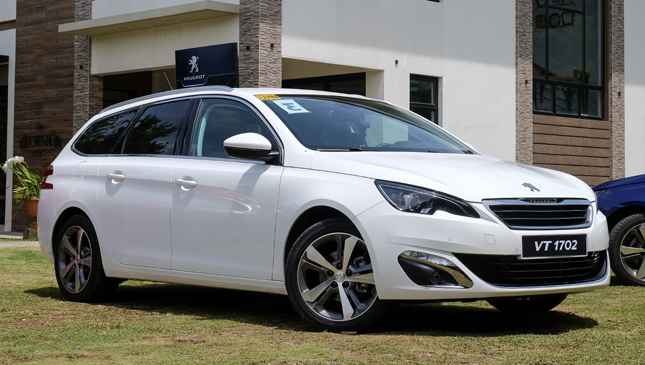 It's likely you'll become enveloped in the refinement, but Peugeot's vaunted i-Cockpit pulls you right back into thick of the drive with its pilot-centric design. 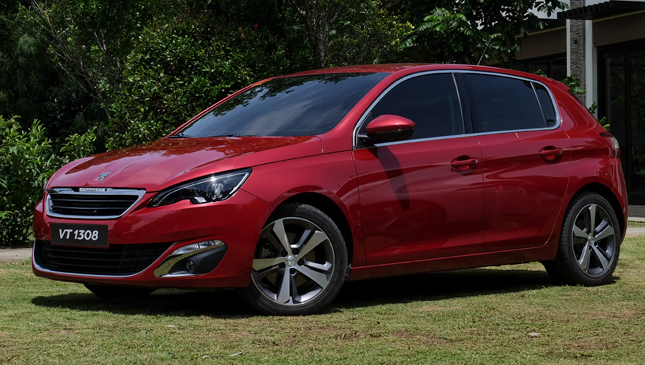 Speaking of the drive, the 308's quietness—the subtle drone of the engine and the gentle hum of its tires kissing the open highway—made it very easy to get carried away with it. You'll have to keep an eye on the instrument panel to stay within legal speed limits. Now this isn't a biggie, but it takes a little getting used to as the cluster carries an unusual design; speed is read in kph increments of 30, 50, 70 and so on, while the needles meet at the center instead of moving towards the right. On another note, the car's legroom is great. 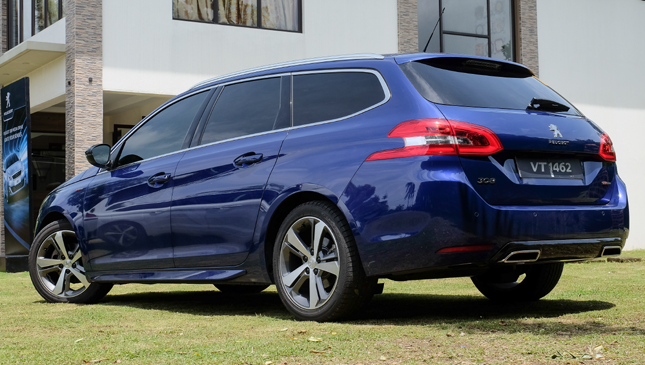 The 308—or at least the wagon variant we had on our hands--is certainly a lot roomier than its exterior might lead you to think. On a less positive note, the cabin is lacking in storage compartments. Our gadgets were all over the place, but again, not a deal-breaker. 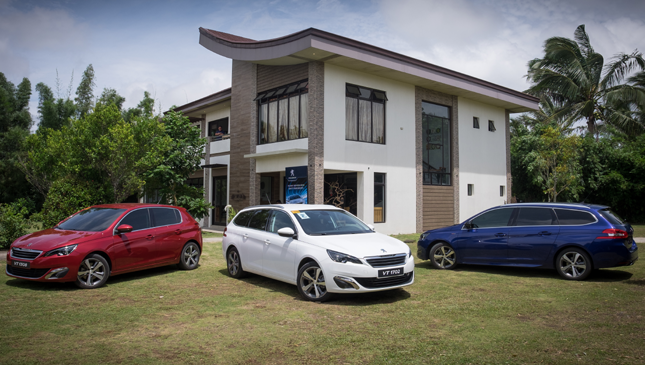 Despite all of its niceties like the snazzy interior and the impressive comfort, the 308 remains a relatively fun car for drives to nearby getaways like, well, Tagaytay. 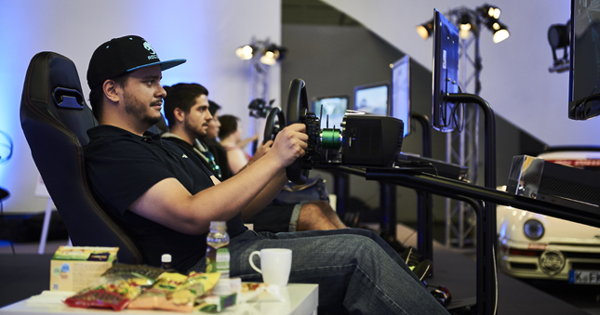 The car's transmission was pleasantly fluid, while its acceleration handily lets you overtake slower vehicles. Most important, its maneuverability and nimbleness left us wanting to try it out on twistier, less straightforward roads. It's a shame that the season's unrelenting rain reduced stretches of our chosen route to patches of pothole-ridden concrete and dirt. Upon arriving at the Domaine restaurant in Tagaytay, we were tasked with guessing a series of common French ingredients using only the senses of taste, touch and smell. Out of the eight distinct ingredients we tried, I must have only gotten one, if any, correct. Needless to say, I still had much to learn about French culture. 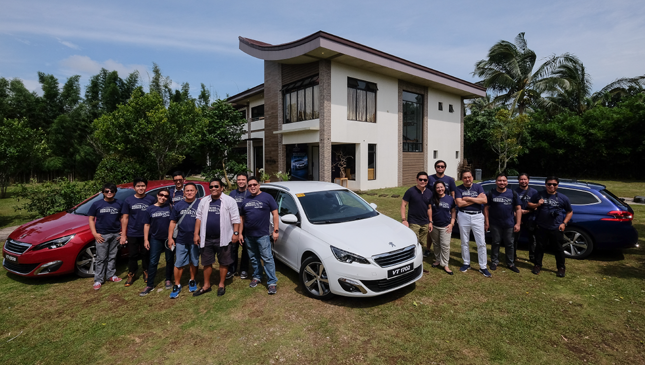 After a few photo ops and a short coffee break in Lipa, Batangas, we headed home. At the very least, the 308 has made me more open to the possibility of embracing French culture. But not all of it, of course. I still think their serving sizes leave a lot to be desired, and I still believe there are much better-sounding languages out there. 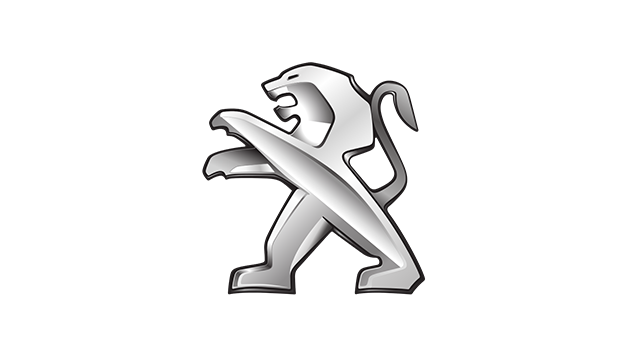 But if we're talking about class, comfort, refinement and yes, cars, then the French certainly know what they're doing. Need proof? Just take the 308 out for a spin.